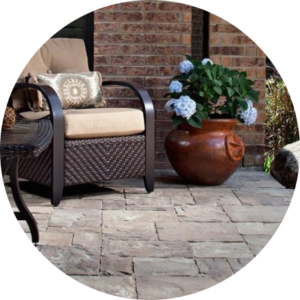 Whether for looks or durability, paving stones are much stronger than concrete or asphalt. Paving stones give your driveway a distinctive elegance that outperforms concrete and asphalt. 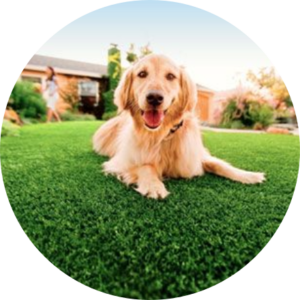 Artificial Turf is a surface of synthetic fibers made to look like beautiful and lush natural grass. It is now being used on residential lawns, arenas for sports and commercial applications as well. Nothing makes an entrance like a Driveway crafted with distinctive elegance of color, shape and texture. 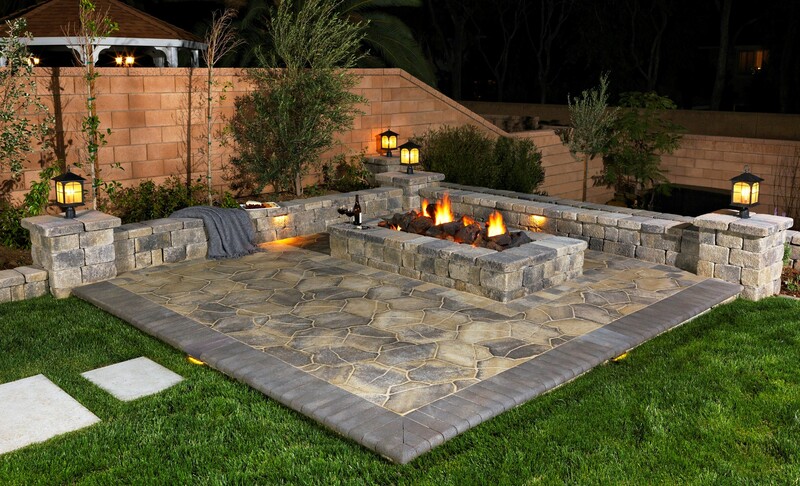 Concrete designs transform outdoor spaces into totally unforgettable places. 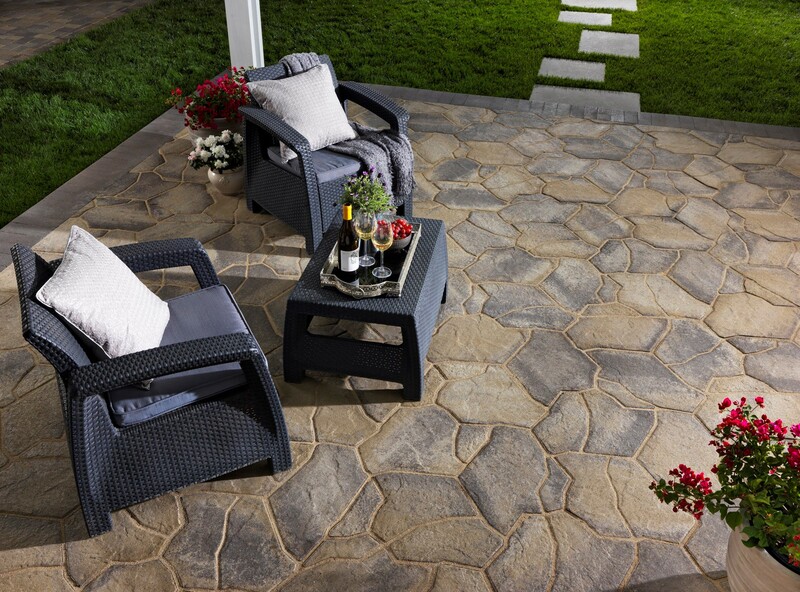 Belman Living specialize in all aspects of PAVER STONES l HARDSCAPE l SYNTHETIC TURF. We design Artificial Grass, Synthetic Turf and even custom Putting Greens. 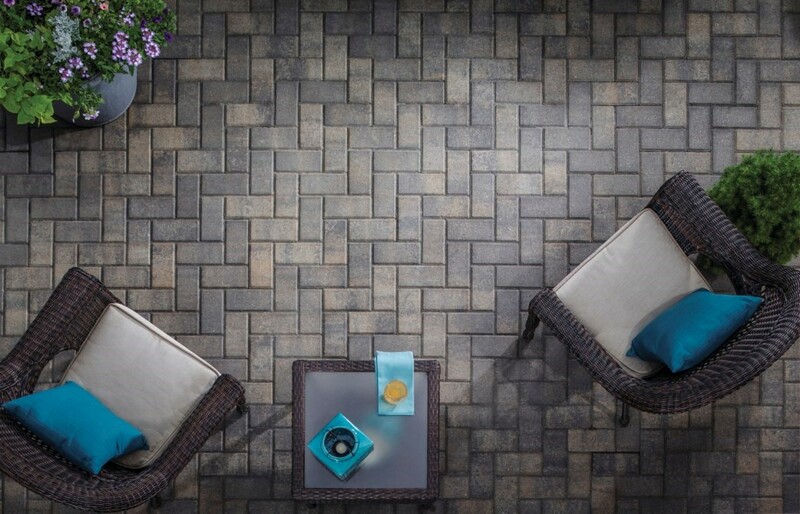 You can trust Belman Living Company to plan, design and install stunning hardscape solutions for your DRIVEWAY, PATIO, POOL DECK, WALKWAY and more. 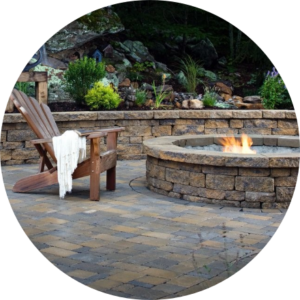 Reach out to one of our Paver Stone, Hardscape or Turf experts today for a free consultation and find out how we can make your dreamscape come true. 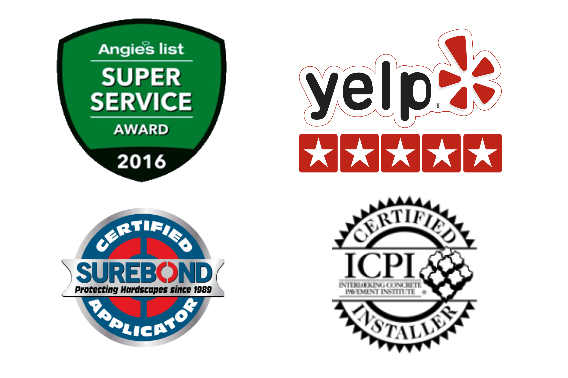 Contact us for more information regarding your next project.